My name is Martin Herzan, and I felt honoured and grateful to be selected for the CNF John Vanderlee Award. 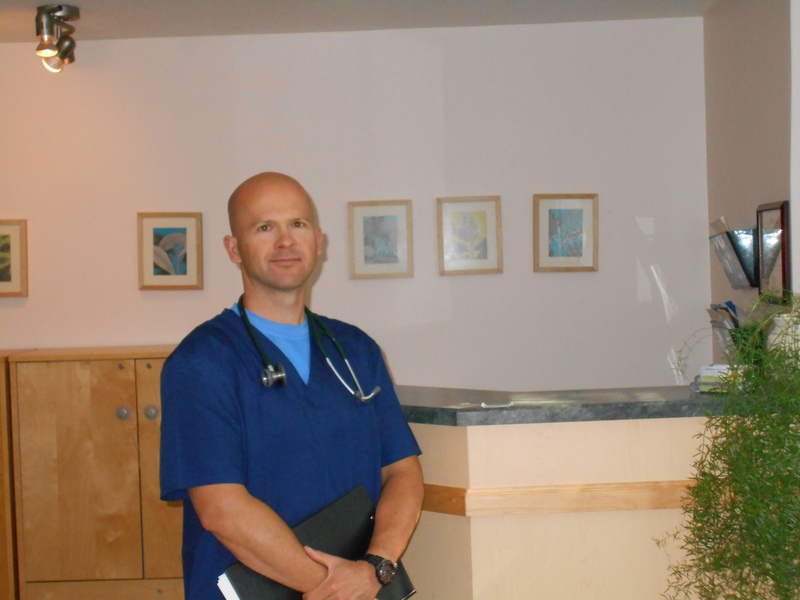 After working in the complementary healthcare field for over a decade as a licensed Naturopathic Doctor, I decided to embark on new career trajectory with the ultimate goal in obtaining my NP degree. I began to realize that in my capacity as an ND, I was not able to assist those who were most in need of my care—those patients on fixed incomes or without extended health benefits. I felt that the philosophy of nursing – of addressing the needs of the whole patient, emphasizing prevention, acting as an educator and advocate resonated closely with the tenets of Naturopathic Medicine. I continue to practice part-time while attending classes, but will likely have to reduce my hours during the upcoming intensive third year of the BScN program, and this award will make it easier to do so. I find my experience in medicine comes in very useful in rotations in ICU and emerg as I’m always searching for something that was overlooked that could impact the health and functioning of my patient. I honestly love every minute of it. I am thankful to the CNF and the donors for making this award possible. I’m not sure where this career will take me or how it will combine with my private practice. I just try to do the very best with whichever patient is in front of me.